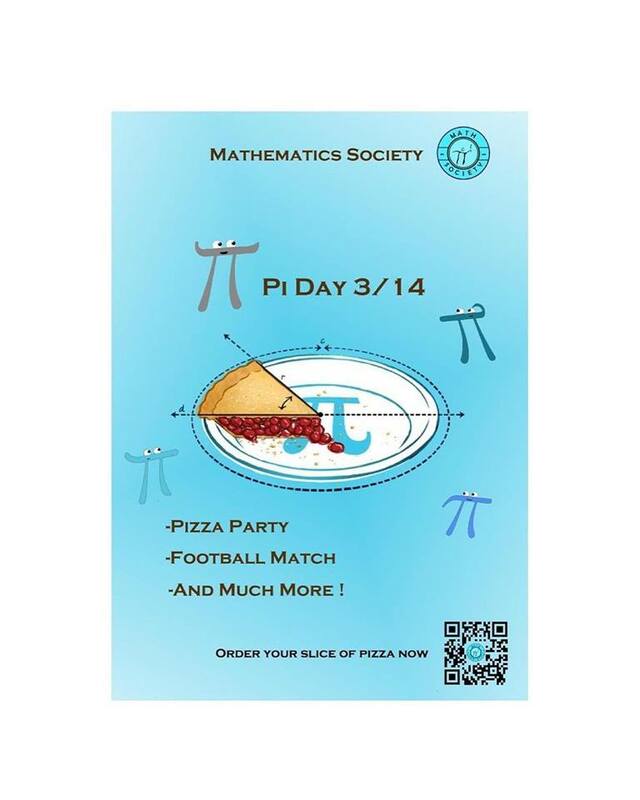 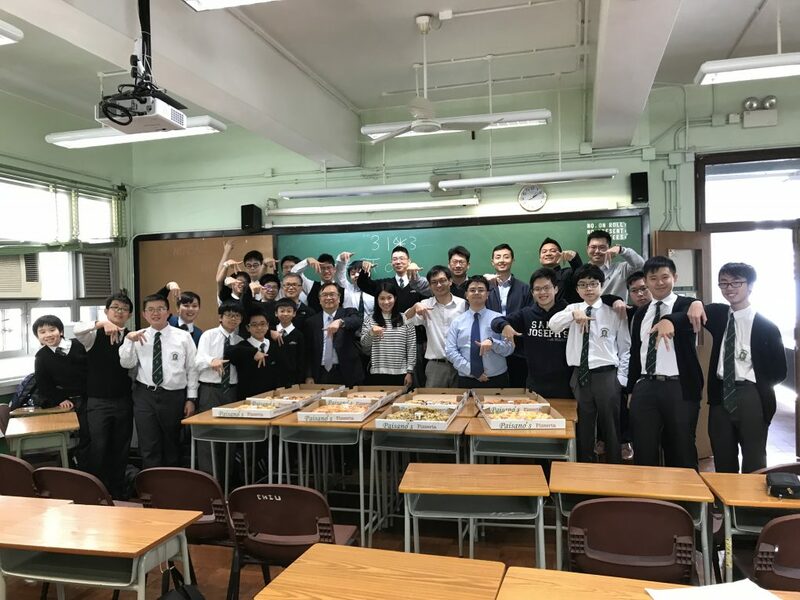 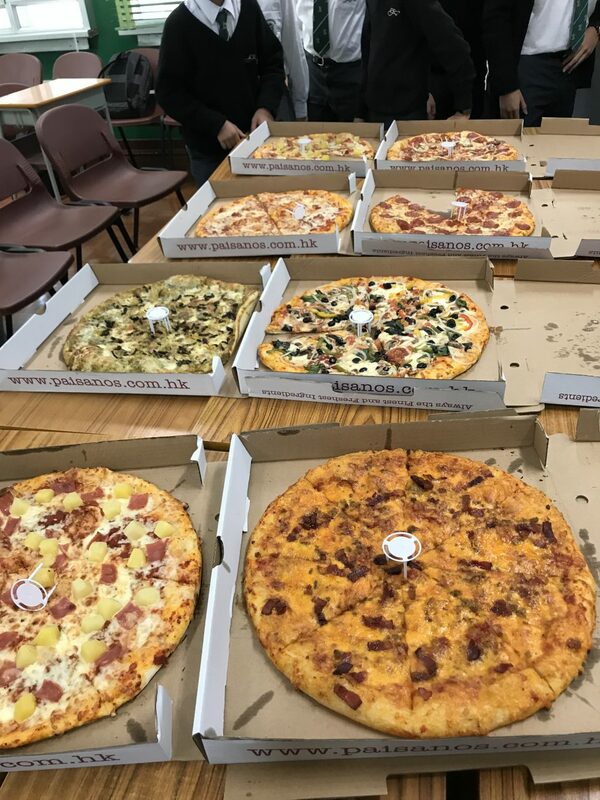 The Pi day event held by the Mathematics Society was successfully held on 13 and 14 March. 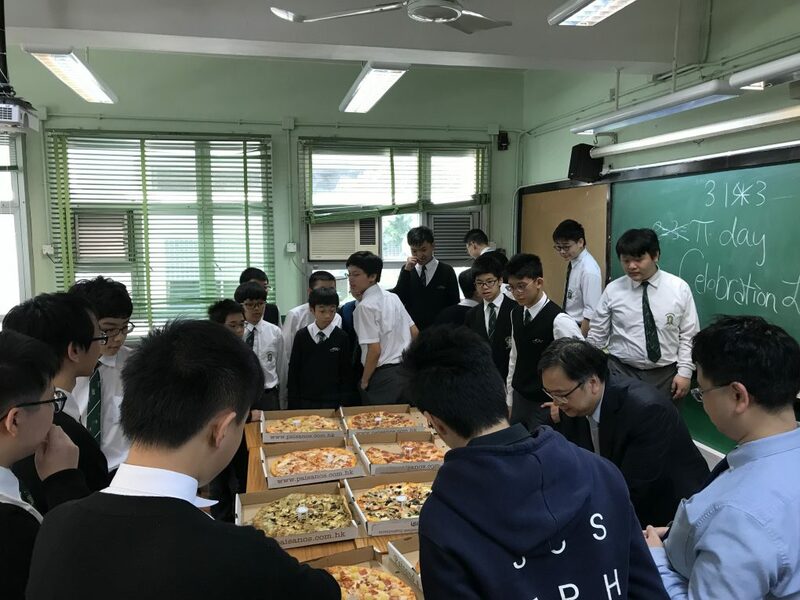 Students ate pizza, explored the beauty of Pi and completed a Kahoot quiz on day 1. 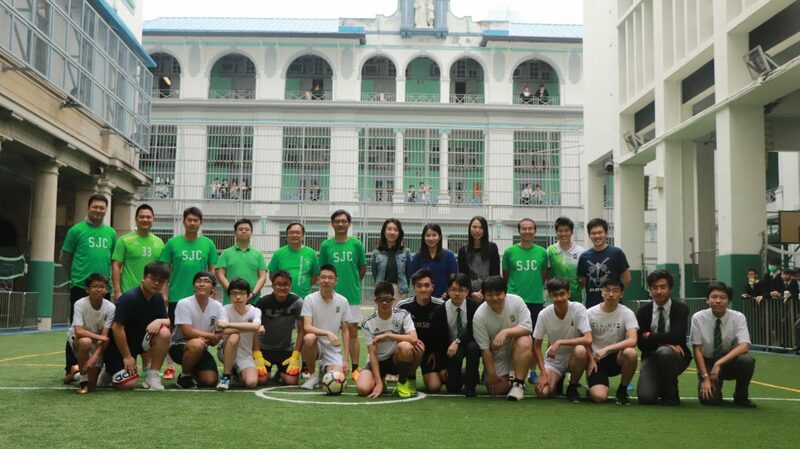 While on day 2, a football match, where teachers competed with club executive committee members, was successfully held with high participation.